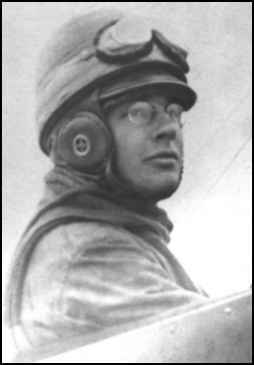 NEW MEMBER, 1948 ERIK HILDESHEIM, 128 Row..nd Rd., Fairfield, Conn., with Danish, British and Swedish licenses, comes up with a helicopter solo, September 28, 1912, at Copenhagen while apprentice to the Pioneer Ellehammer. In a series of tests inside a closed hangar the machine "rose completely from the floor under its own engine power so that it hung in the air with its whole weight. This occurred first with the machine empty and then with a pilot (Hildesheim) in the machine. * * * The automatic stabilizer functioned immediately and efficiently. By operating it, the machine could be banked in all 4 directions and the amount of banking be controlled at will or when it was preferred, by the automatic influence of the "pilot" reports the observing committee.